Sometimes it’s the simplest things we don’t give a second thought too. Maybe it’s a misheard lyric, or the mispronunciation of a name we’ve only seen spelled, or perhaps we’ve always assumed that Hong Kong was in Japan … We grow up believing certain things, often to a comical end when we are somewhat embarrassed to learn the truth. For instance, a common example – a mixer and a blender are the same things, aren’t they? There’s no question that with the evolution of technology working in a kitchen is easier than ever before. All of the basic tasks have been made painless thanks to mechanized accessories that do most of the work. 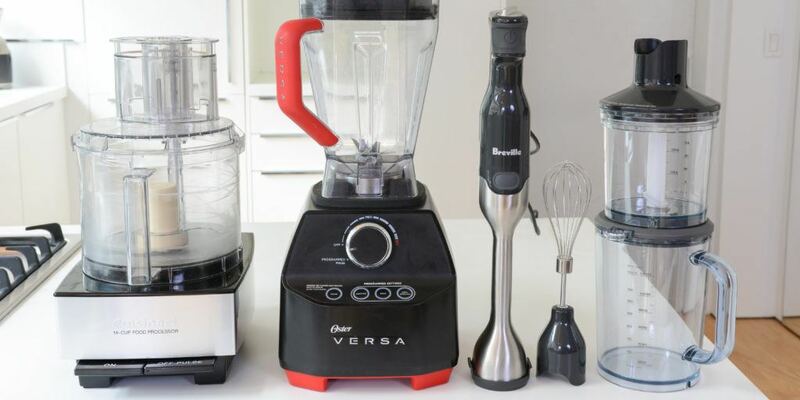 Imagine a time without refrigerators, microwaves, garbage disposals or dishwashers… the use of mixers and blenders have made many related routines quicker and far more efficient. It’s not a surprise the two are often mixed-up (sure, pun intended), there are obvious similarities not only in appearance but function-wise as well. 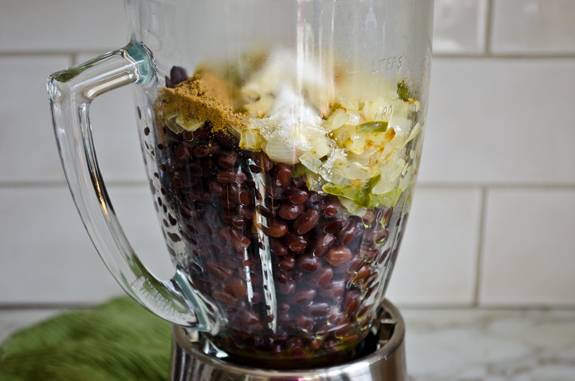 But the truth is they serve different purposes, the task of a blender is not the same as what a mixer is designed to do. Sure, they’re each kitchen appliances that seem to function similarly, but they are hardly identical. Obviously someone who spends a lot of time in the kitchen won’t likely make this mistake. 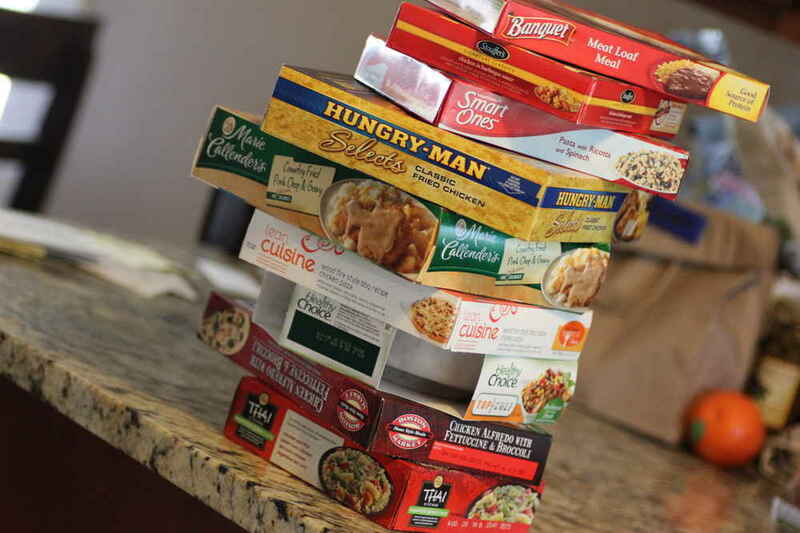 But for the average person who eats out more often than at home, it’s not uncommon. A blender is an electronic kitchen device that consists of a base with an electrical cord and a plastic ‘jar’ container that – depending on the model – can hold up to 72 ounces. With the help of an electric motor, a spinning blade built into the top of the base mixes substances within the jar. This container is made of durable plastic and is transparent. Etched onto it are markings that allow for precision measurements. 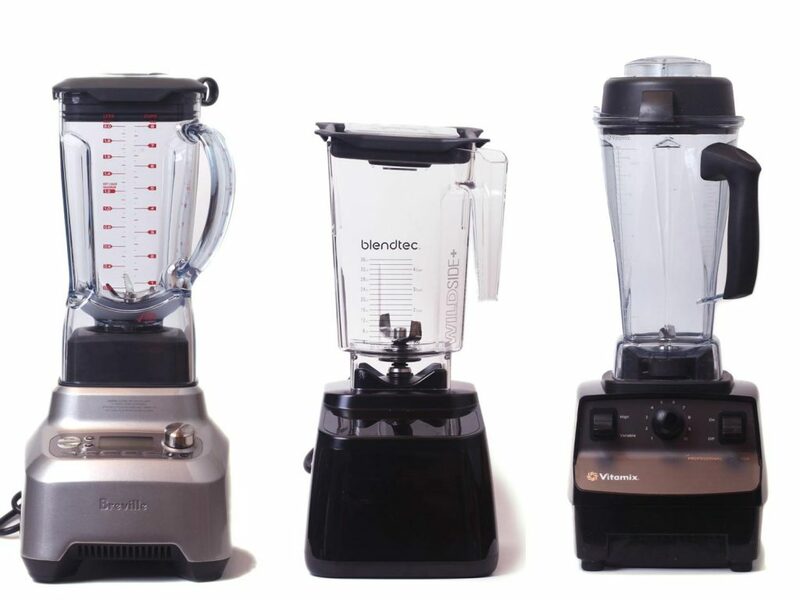 Blenders have varied over the years, and you may find ones that feature stainless steel or glass containers instead of the heavy plastic. There are blenders that require the addition of liquids, so that solid particles are more easily moved when in contact with the blade, helping it to cut and chop consistently. The motor is designed to operate at a selection of speeds, each setting depends on the thickness of the foods inside. Commonly blenders can crush ice, make purees, turn solids into liquids, blend boiled veggies (turning them into a paste or soup, etc…). Many blenders come with a variety of blades that can be switched out per the demands of any certain task. A mixer is a device that helps mixing fluid food items. It’s a descendant of the classic egg beater and is now an important component utilized in millions of kitchens. Most commonly todays mixers have one or two beaters that are immersed inside a container that often contains liquids (the opposite end of the mixer houses the motor). With a press of one of the buttons, the beaters spin swiftly, and jobs of mixing or beating are completed within seconds. The mixer is easily removable so that it may be washed and replaced quickly. 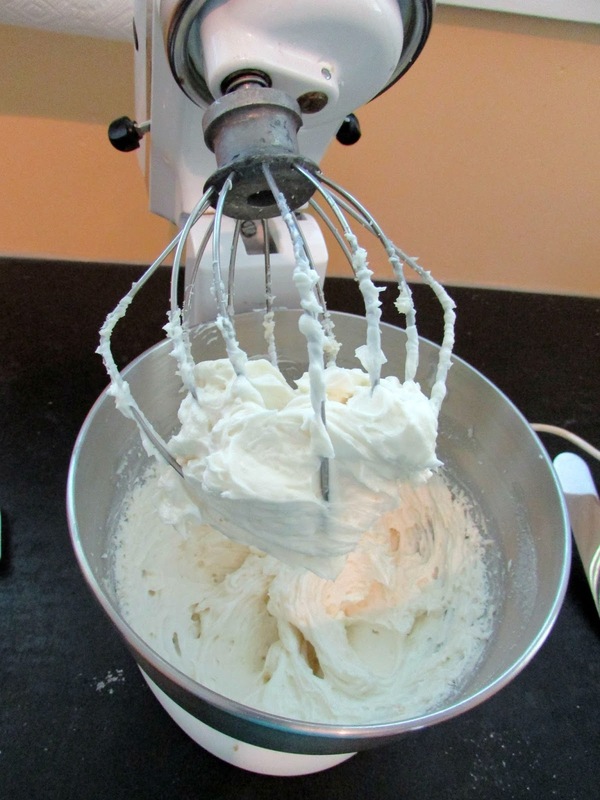 A mixer can whip things like crèmes and beat eggs, while a blender chops foods and dissolves solid foods into liquid. A mixer utilizes one or two beaters that are immersed inside a container to work whatever food products are present within. A blender on the other hand uses a multi blade accessory that is operated by a motor located within the base. When activated, it spins, rapidly decimating the enclosed food. An easy way to identify their respective functions is simply to remember that a blender makes smoothies while a mixer makes dough. These associations should help keep the distinction between the two clear from now on.